To start a group, you must be a registered QuantumListing user. 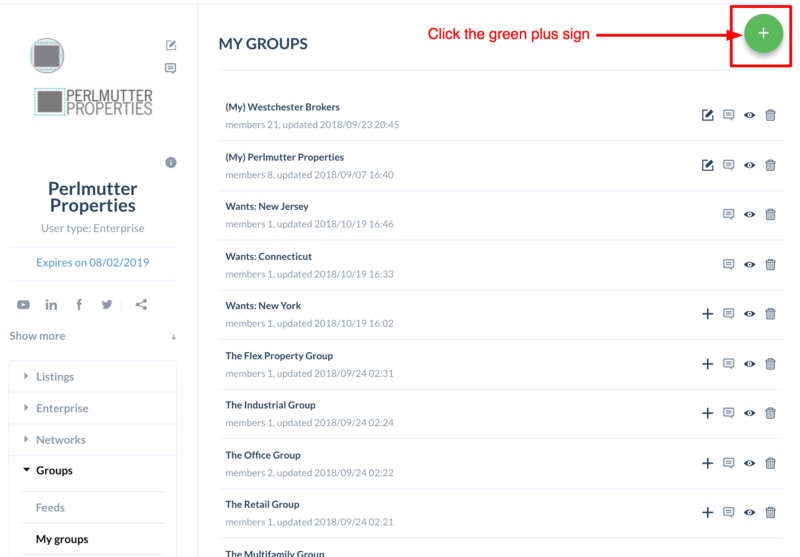 If you are already a member, go to your profile page and look for the menu on the left hand sidebar and select the Groups option top open the Groups menu. Click the plus sign in the green circle in the upper right hand corner of the page. Give your group a name and description. 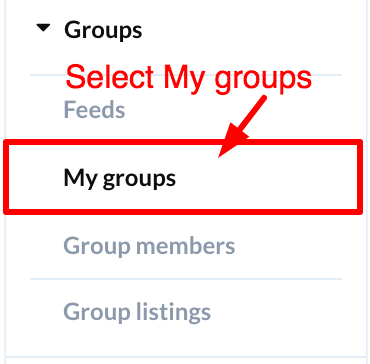 Check the box if you want group members to be able to invite other members to join the group. And check the other box if you want your group to be private. Search for existing QuantumListing members to add to your group and invite colleagues to join QuantumListing and your group. How do I use QuantumListing to create a listing flyer?